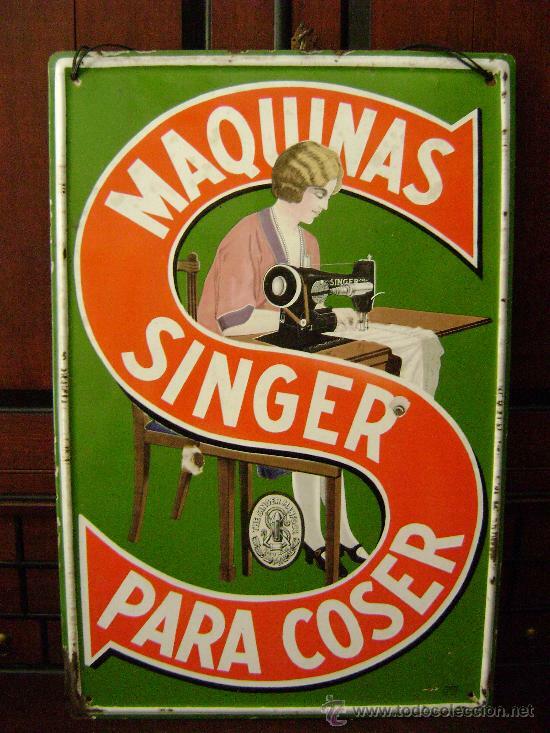 MAGNÍFICA CHAPA SINGER ESMALTADA. 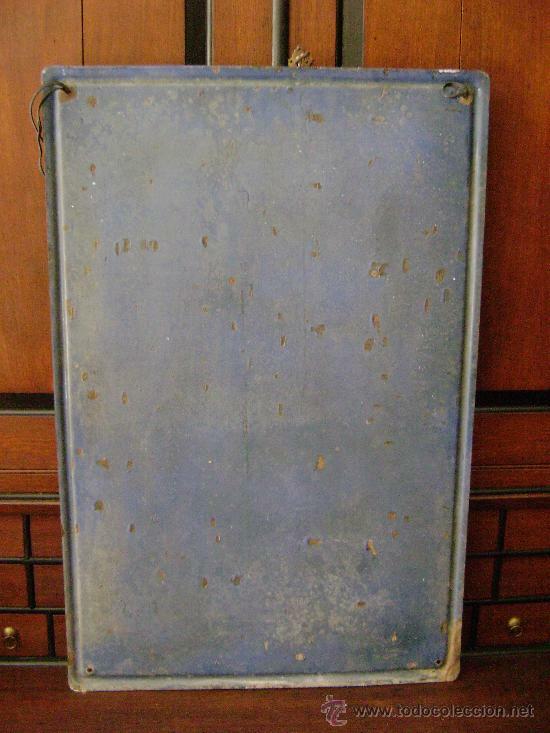 ORIGINAL DE LOS AÑOS 1950S. 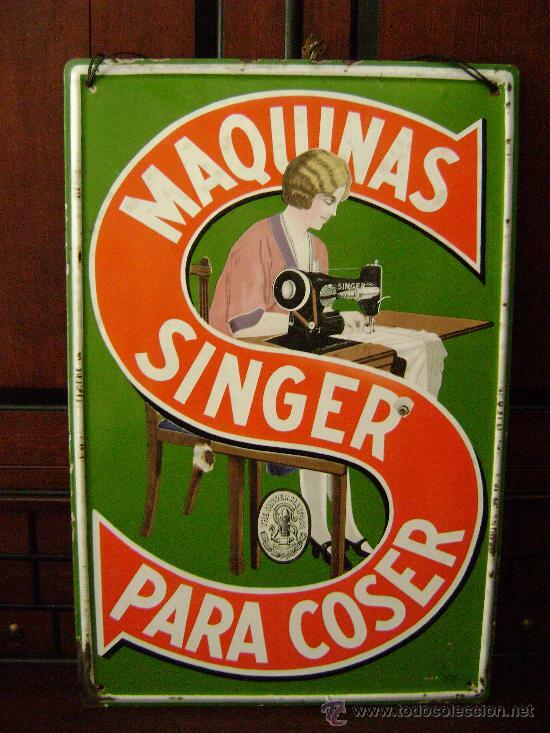 MÁQUINA DE COSER. 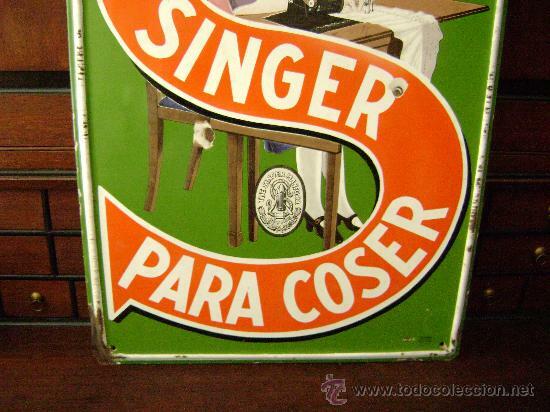 CHAPA METALICA MAQUINAS SINGER PARA COSER. G. DE ANDREIS. BADALONA, SIN FECHA. Hora oficial TC: 10:23:26 TR: 141 ms.